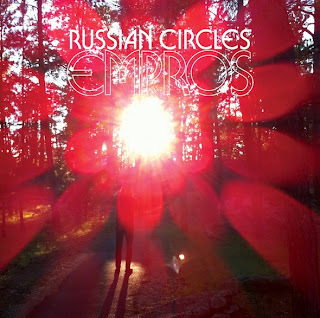 Chicago trio Russian Circles premiere the first MP3 from their forthcoming new album today via RollingStone.com. The song, "Mladek" is culled from the band's fourth full length, Empros which will be available worldwide via Sargent House on October 25th. Listen/download "Mladek" HERE. The hard working band remains on the road this Fall with North American headlining shows in October & November -- including a performance on the Black Stage at the Fun Fun Fun Fest in Austin, TX on November 4th. The tour concludes with a hometown Chicago show on December 3rd at Lincoln Hall. More tour dates will be announced soon. 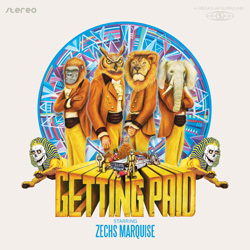 The Mars Volta sibling band Zechs Marquise release their new album, Getting Paid today. The El Paso quintet, currently on a short headlining tour of the Southwest, also premiere a new MP3, "Mega Slap" today via RCRD LBL. 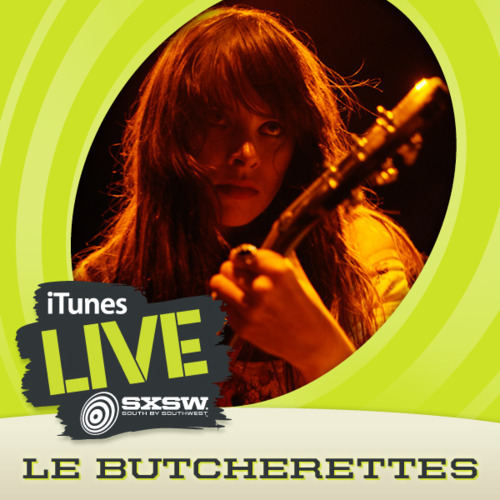 Check out the MP3 HERE. Stream full album HERE. Zechs Marquise play an album release party in Los Angeles on Wednesday, September 28th at The Airliner. Tour dates supporting Thursday will be announced soon. Please see complete dates below. 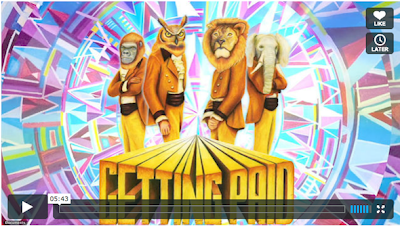 Getting Paid is available everywhere on LP/CD/Download on September 27th on Rodriguez Lopez Productions via Sargent House. Perpetually positive guitar heroes Fang Island have remixed a song by Welsh shoegaze band The Joy Formidable. 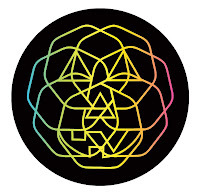 Pitchfork posts the wacky remix to the song "Cradle (Fang Island Remix)" today HERE. Both bands play a series of East Coast shows together beginning this weekend. Please see complete dates below. 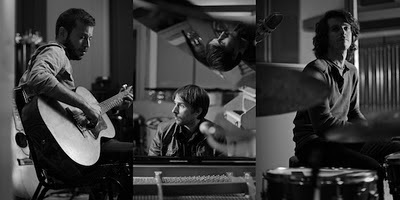 Fang Island is currently at work on the followup to their 2010 debut album, planned for release in early 2012. Their self-titled debut landed amid a wealth of praise from press, with many writers declaring it one of the Best of 2010, just two months into the new year. Since the album's release, the band has spent most of the past year on the road, including tours with The Flaming Lips, Stone Temple Pilots, Matt & Kim, et al. 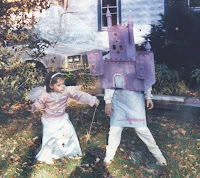 Check out MP3s for two tracks from the band's first album, "Daisy" (MP3 HERE) and "Life Coach" (MP3 HERE). Or, stream the entire album HERE. The Mars Volta sibling band Zechs Marquise premiere another track from their forthcoming new album, Getting Paid today via ALARM Press. 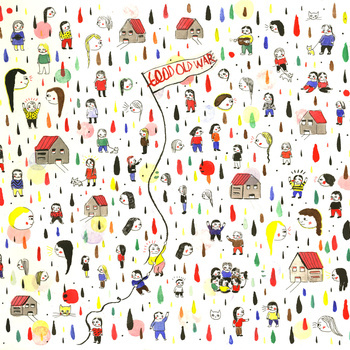 The song, "Static Lovers" is available HERE. The quintet also launches a short headlining tour of the Southwest next week, culminating in an album release party in Los Angeles on Wednesday, September 28th at The Airliner. Please see complete dates below. The band also recently posted a series of video teasers comprised of snippets from several album tracks. Watch the primary clip HERE and the latest entry HERE. Another song, "Everlasting Beacon of Light" -- featuring guest vocals by Matthew Embree -- was released in August and is available for download/streaming HERE. 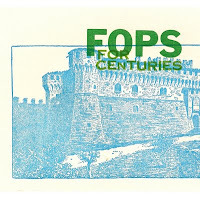 Fops, the Bay Area superduo featuring Thee More Shallows singer Dee Kesler and Ral Partha Vogalbacher lyricist Chadwick Donald Bidwell premiere the first video from their new mini-album, For Centuries today via Consequence of Sound. 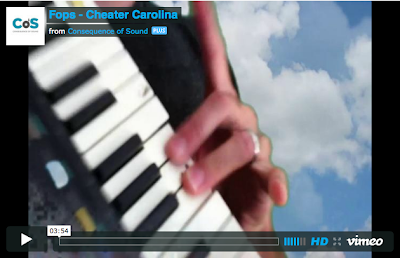 The clip for the song "Cheater Carolina" is available HERE. The band's 7-song, 43-minute EP is now available as a limited edition cassette (with letterpress insert by Bidwell) and digital download via Monotreme Records (65Daysofstatic, Nedry, Barzin) and Fops' Facebook page. 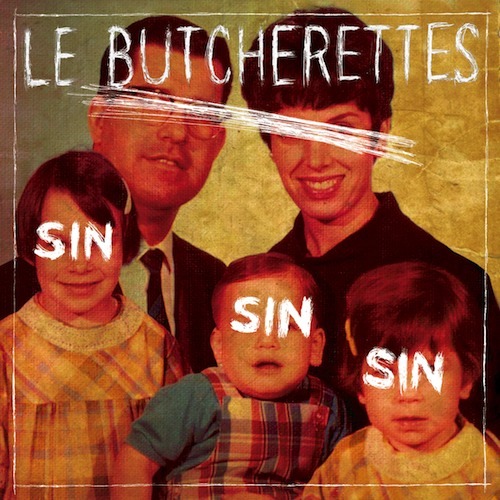 An MP3 for the track "Cheater Carolina" is available HERE. 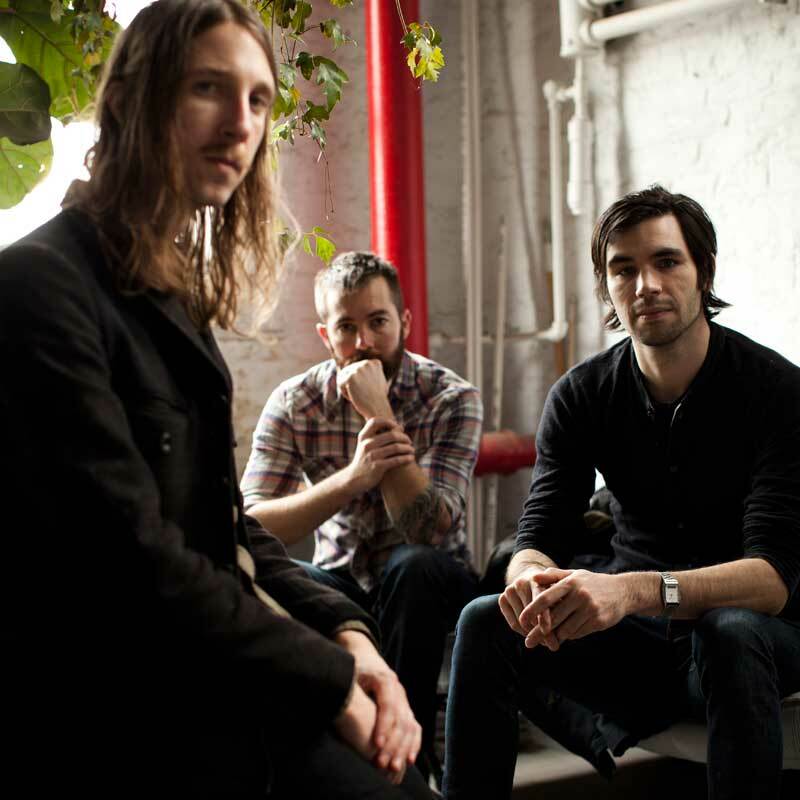 Fops are also giving their fans the opportunity to choose the song and storyline of a video made by the band for any of the songs from For Centuries, aside from "Cheater Carolina." Just email proof of purchase (of a single track or the whole EP) to fopsvideocontest AT gmail DOT com. Include your idea, however awesome or terrible, by October 1st 2011, and if it's chosen they will turn your idea into a video. 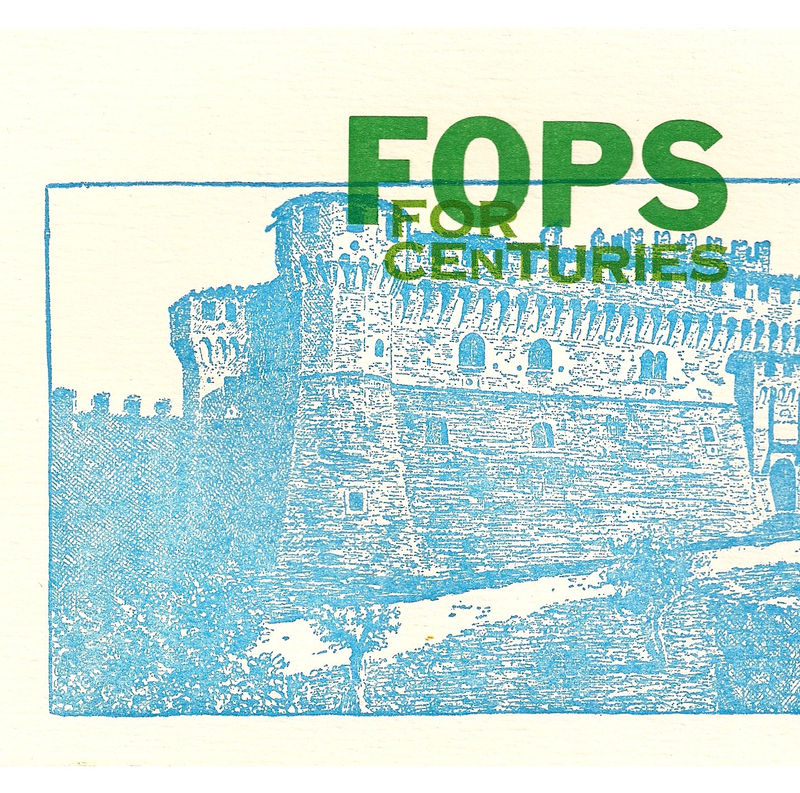 Fops' debut CD/LP, Yeth, Yeth, Yeth was released worldwide in Fall 2010 via UK label Monotreme Records. Many of the songs on For Centuries were culled from their first album's sessions. These tracks are mostly bedroom pop, sounding like Conny Plank producing Darklands era Jesus & Mary Chain or a closeted Ultravox. The mini-album's themes include artifact obsession, villains contemplating their lives as they fall from the sky, the killing of defenseless creatures, and the yearning for ancestral homes. 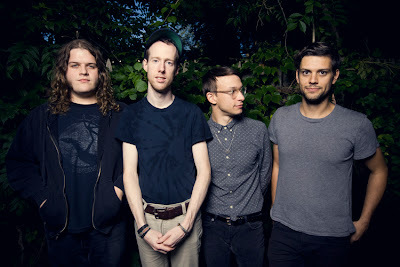 Philadelphia’s Good Old War will embark on their first headlining dates in over a year, having spent the past twelve months building an eclectic and passionate following by opening for artists like Alison Krauss, Guster, Joshua Radin, Brandi Carlile, Xavier Rudd and Dr. Dog. 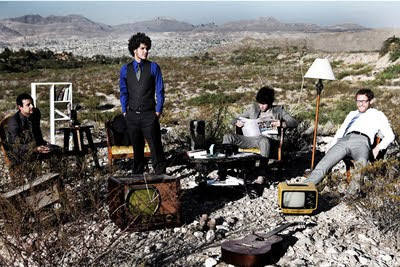 The Wall Street Journal has described the band’s past year as a “dream season.” It further lauds, “to catch Good Old War in concert is to witness a joyous thing.” Further acclaim has been building for the band, with NPR best summarizing, “As the band alternately brings to mind images of 1960s doo-wop, whimsical folk and indie rock, Good Old War deserves credit for making simply appealing music full of great hooks.” Good Old War has quietly sold over 40,000 albums since their debut release in the fall of 2008. 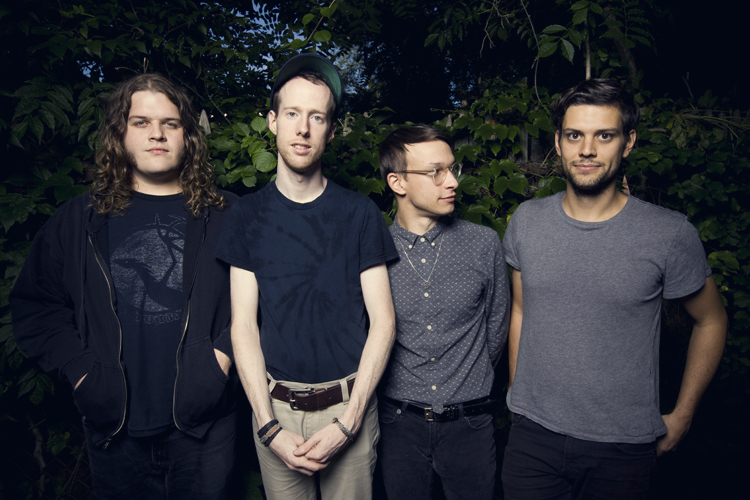 Good Old War has finished recording their third album, which is currently scheduled for a February 2012 release via Sargent House. It was recorded in Omaha with producer Jason Cupp. The trio will embark on a full tour of the USA this winter. 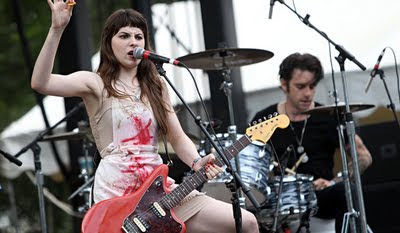 The rampantly raved-about garage-punk trio Le Butcherettes announce a slew of shows for the Fall, including support dates with Iggy & The Stooges and the Flaming Lips, as well as the band's first headlining shows on the East Coast and Chicago. 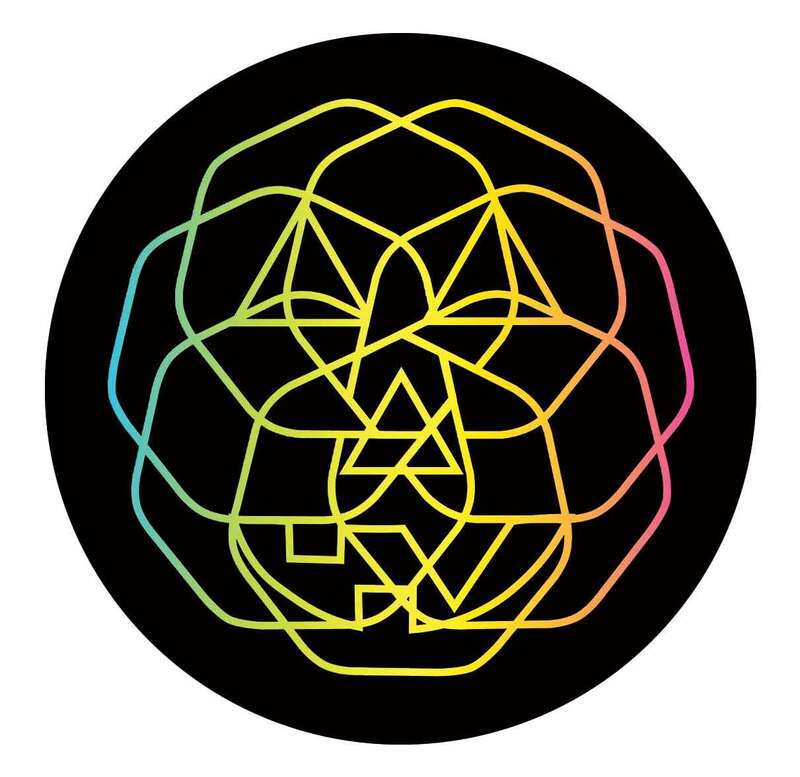 The band will also perform at this year's Fun Fun Fun Fest in Austin, TX on November 6th. Please see complete dates below.